All you need is love, but a little chocolate now and then doesn’t hurt and mozart gold chocolate liqueur could be that little bit of chocolate you’ve been lusting after. silky smooth milk chocolate cream is the driving force behind this sweet liqueur and notes of fresh madagascan vanilla add a depth to its character but it’s a drink that definitely appeals to those with a sweeter tooth. 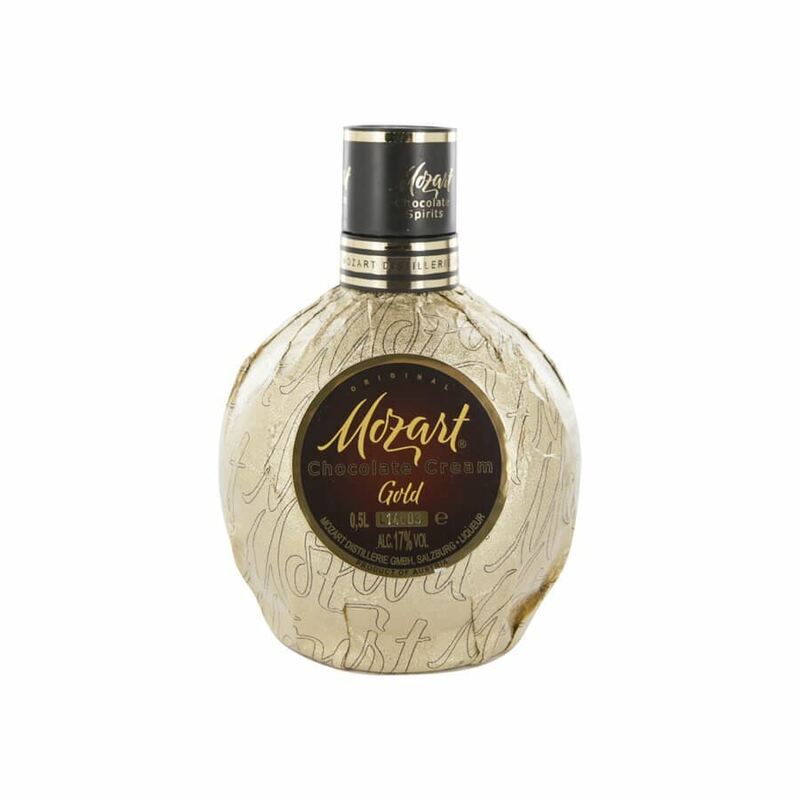 rich and decadent, mozart gold is a truly sterling liqueur.